The wonderful thing about cooking steak is that it is not only delicious, it is also very easy to cook. Steak is a meal you would definitely enjoy eating even by yourself but it would also be a good meal to cook for your family, your loved one, or maybe even a group of friends. Why wouldn’t they like a great piece of steak? Steak can be very tricky though, cooking your steak at different temperatures and at different lengths of time would definitely affect the outcome of your steak. 1. Play with the temperatures. Steak can be served at a lot of different levels, you can serve steak cooked rare, medium rare, medium, and well done. Now how do you achieve this level of cooking with steak? The key is to manage your time and the use of your temperature. If you are going for a rare steak, try alternating your steak at a temperature that isn’t too high as to not cook through the juices inside the steak. Give an even cook on both sides and flip your steak at just the right time to make sure it is evenly cooked on both parts. 2. Use butter. 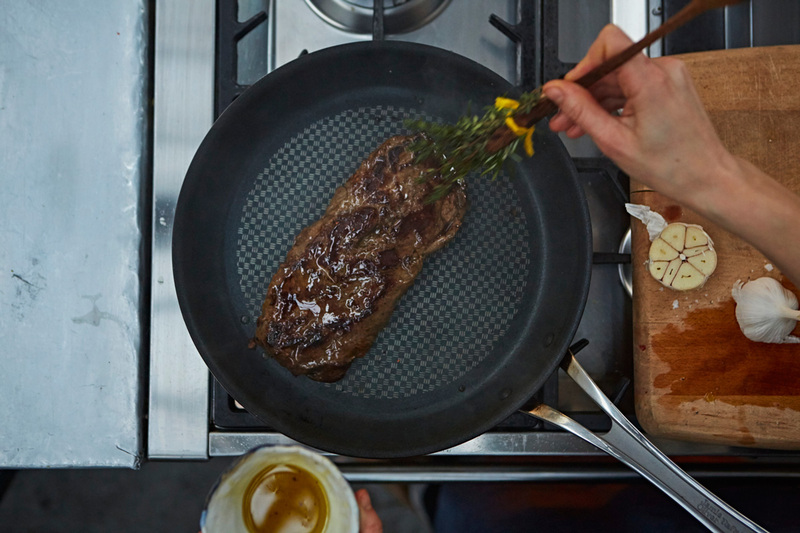 Now butter is a great ingredient to use to get the good flavor on your steak. Wait up, don’t use too much butter though! You wouldn’t want to ruin the taste of a good steak. Butter burns easy which is why you shouldn’t start with butter, you should finish with butter. 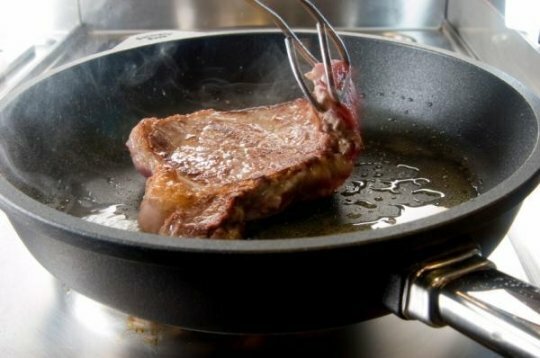 If you are cooking a rare steak, you might be able to start with butter. But if you are trying to cook a medium to well-done steak, you’d definitely have to wait until at least the last two minutes before you put in your butter. 3. Use different spices, herbs, and seasonings. There are certain spices, herbs and seasonings and herbs that go along with your steak and there are certain spices, herbs, and seasonings which don’t. There are some herbs you can use to coat your steak with but for fresh herbs, you might want to incorporate them with the butter to be braised around your steak. 4. Pick the right size of meat. The time used to cook your steak depends on the size of your meat and the level of steak you want to achieve. For bigger cuts of meat, you might have to cook a little more compared to smaller cuts of meat. 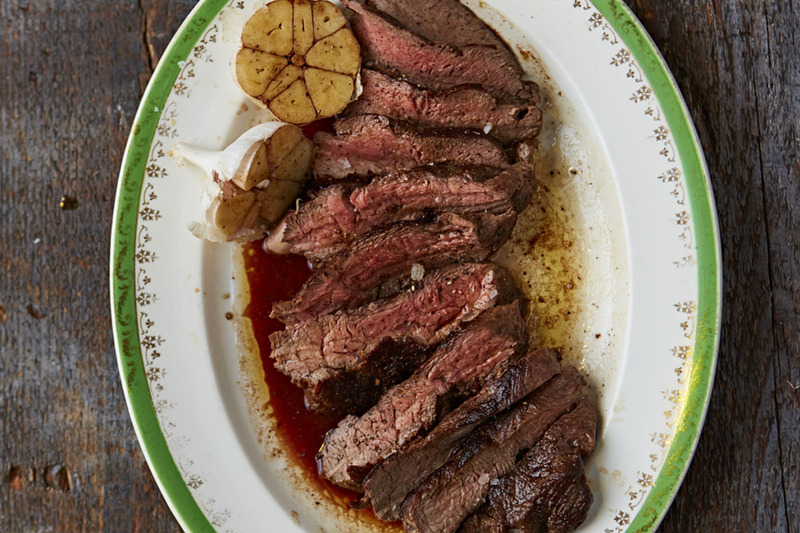 The best way to elevate your steak is to cook from the heart. What does this mean? Well, you’ll find out soon what it means to cook from the heart and you’ll definitely love cooking even more. Looking for hot recipes that will make you sweat? 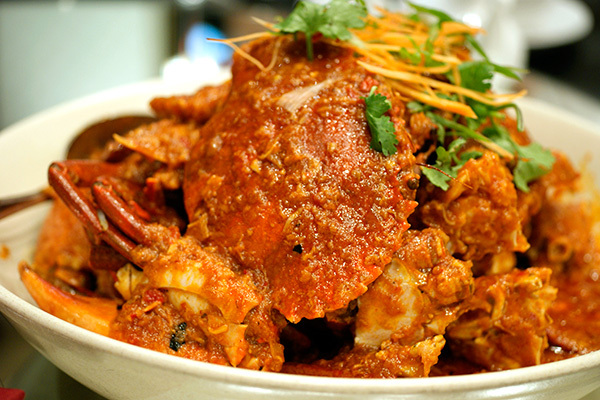 Chili crab in Singapore is perfect for you! With its mouth-watering and delectable taste, it’ll surely satisfy your chili cravings. 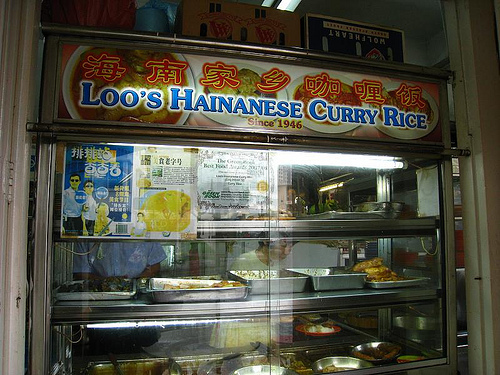 At the heart of Singapore, there are a lot of restaurants, food stalls and other food establishments that serves different variety of foods. 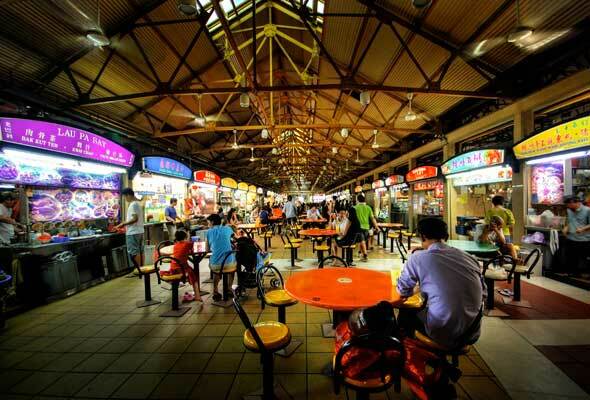 When it comes to seafood, some of the best places to visit include the Long Beach Seafood, No Signboard Seafood Restaurant and the Jumbo Seafood. 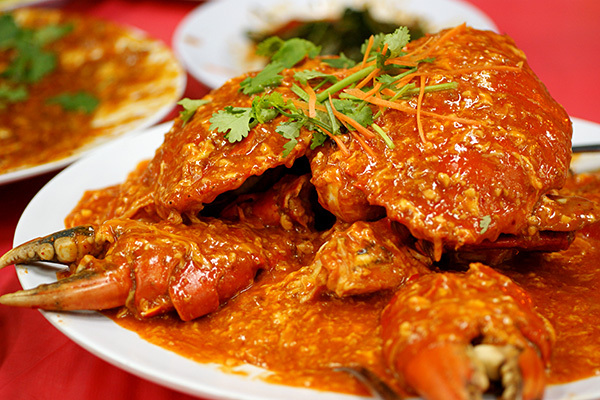 Also, exceptional seafood locations are found at the Palm Beach Seafood which is located at One Fullerton, Long Beach Seafood that is situated in Dempsey and the Singapore Seafood Republic at the famous Sentosa Resorts World. 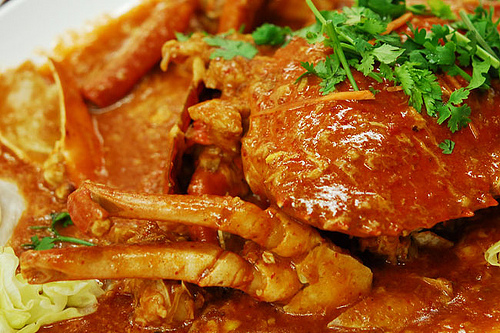 Chili crab is specially made for people who love a hot recipe. However, it is not only for chili lovers but also for ordinary food lovers. 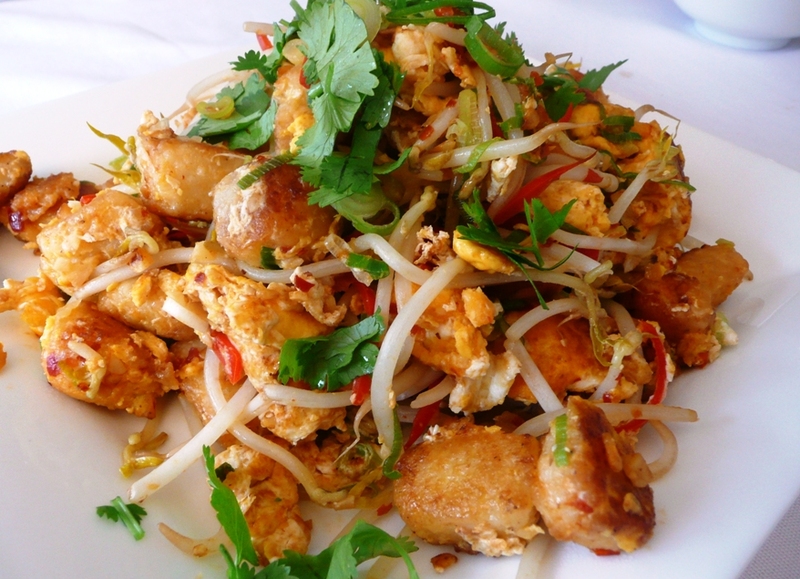 It is a food that is made up of a sweet, sumptuous and aromatic sauce – chili as the base. Tomato sauces are also added to surprise your appetite and satisfy your chili food craving. 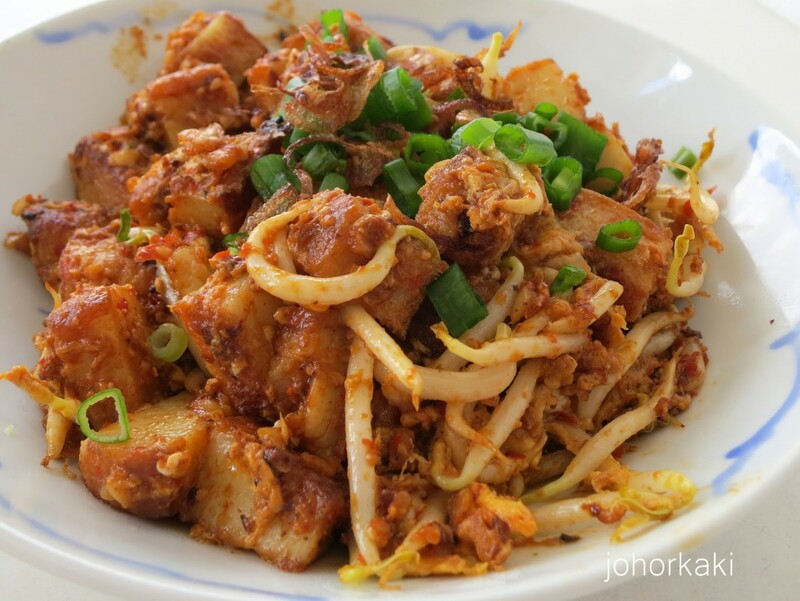 What’s more interesting about this dish is that its sauce is also added with garlic and vinegar that is properly mixed to the flour. In a simple procedure, flour must be thickened so that it will achieve a chili taste and a fluffy texture. 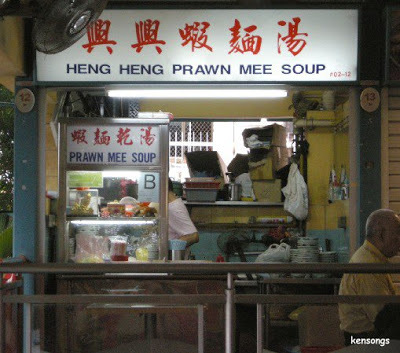 To add extra kick, you can pair it with some toasted buns or locally known as mantouo. 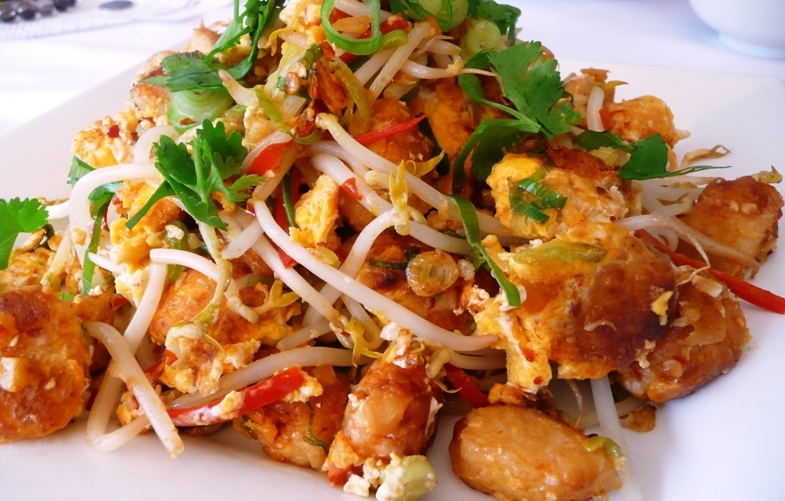 Dip it into its sauce and it will leave you a spicy taste that you may or may not regret.